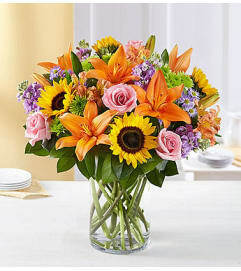 Score extra points with any sports lover! 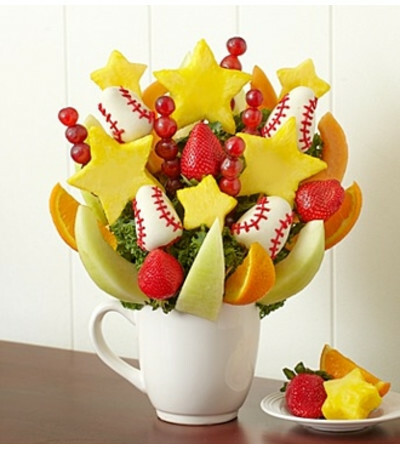 This truly original arrangement is filled with delicious strawberries decorated to look like baseballs, pineapple stars and other fresh fruits, making it a fun treat for your #1 fan. 4 strawberries dipped and decorated as baseballs, pineapple stars and mini stars, cantaloupe, honeydew, strawberries, grapes, lettuce and kale base::::::::Allergy Warning: Fruit Bouquets products may contain peanuts and/or tree nuts. 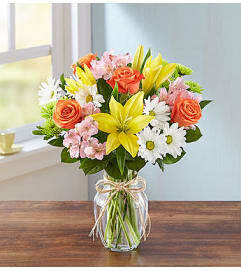 We recommend that you take the necessary precautions based on any related allergies.